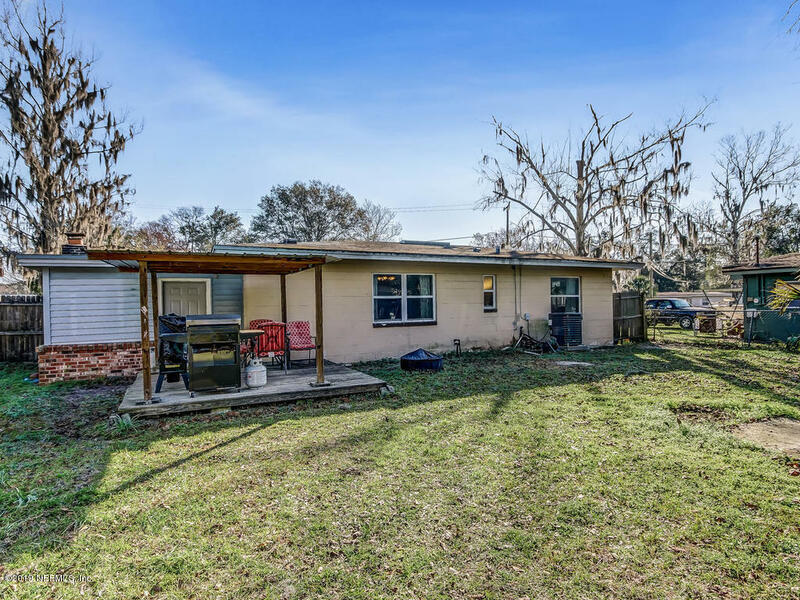 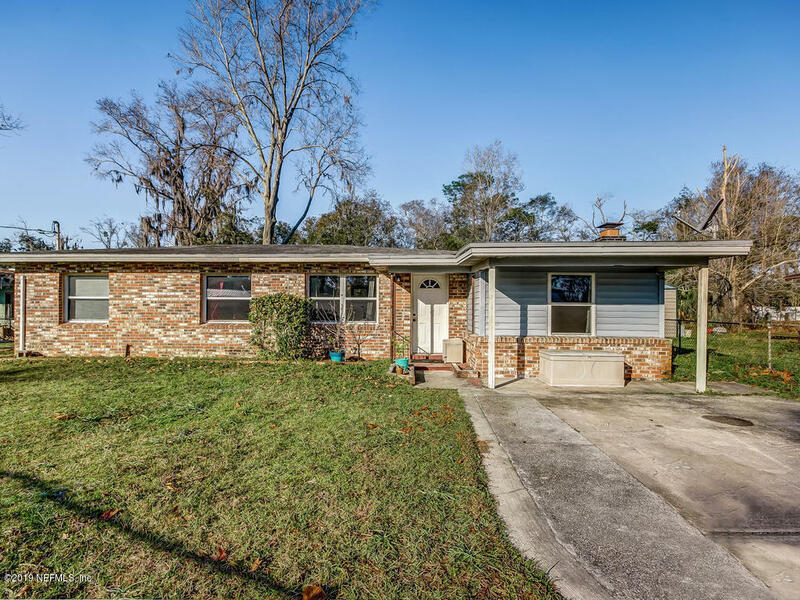 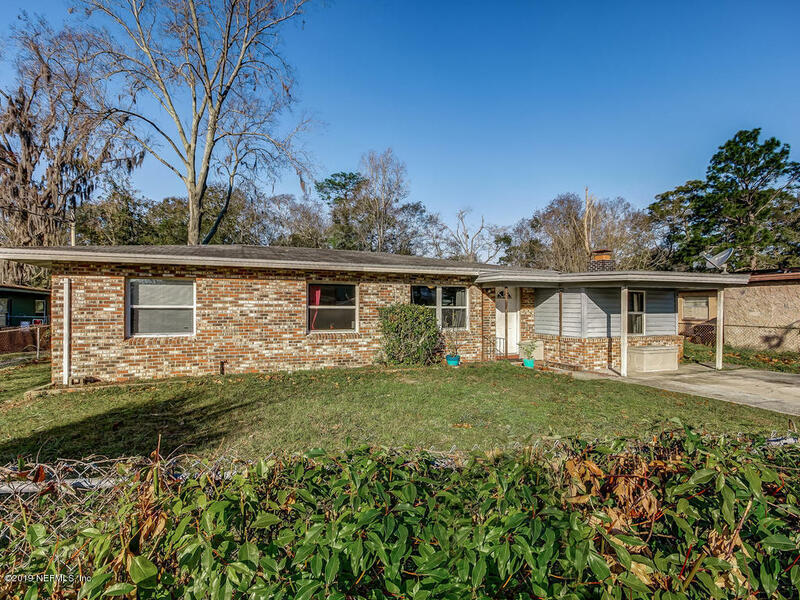 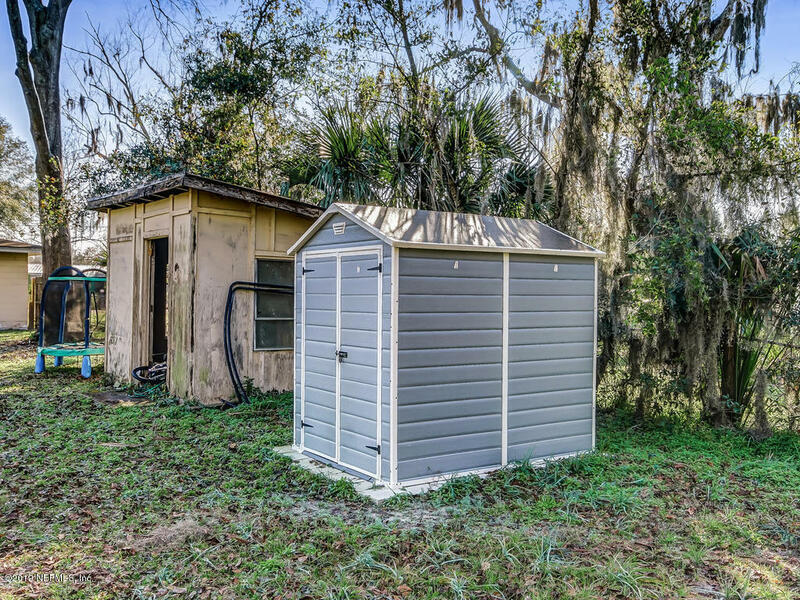  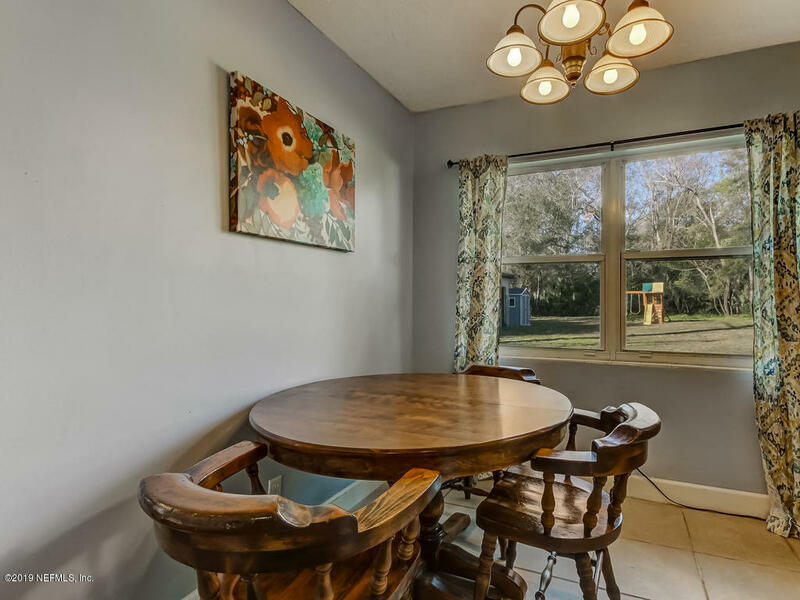 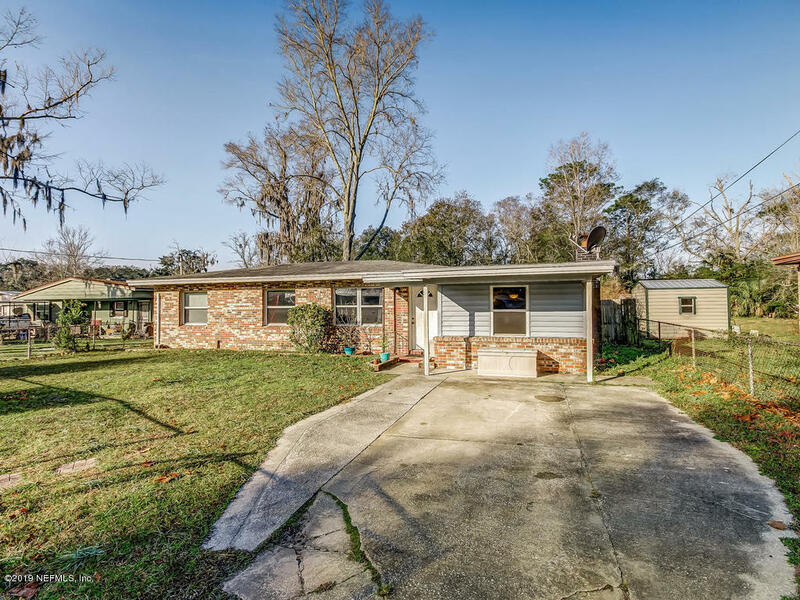 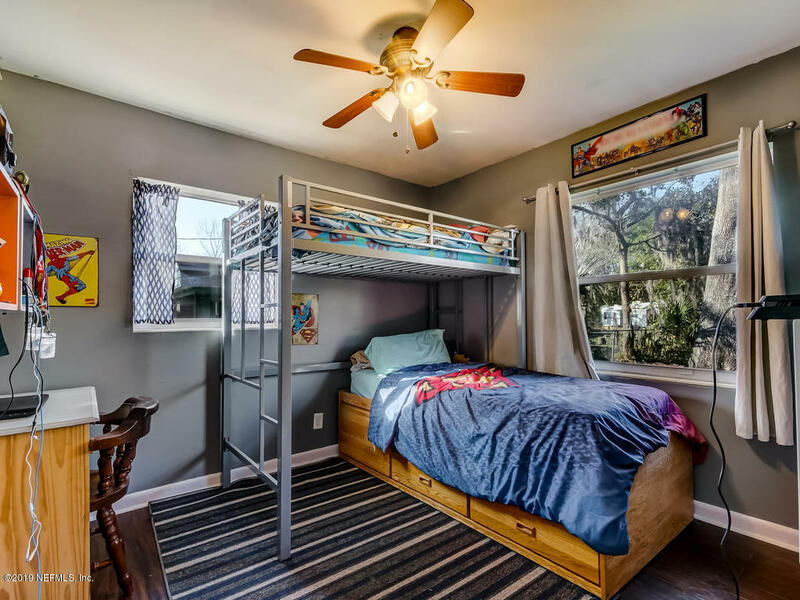 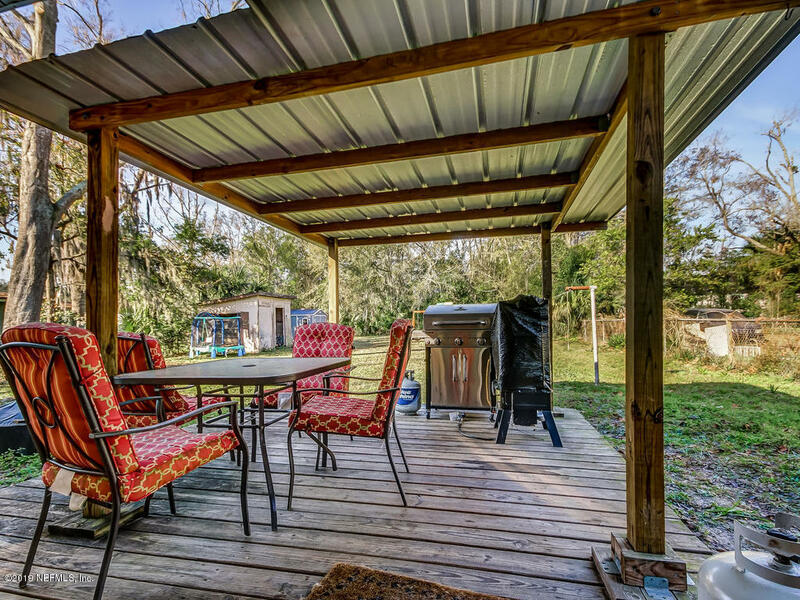 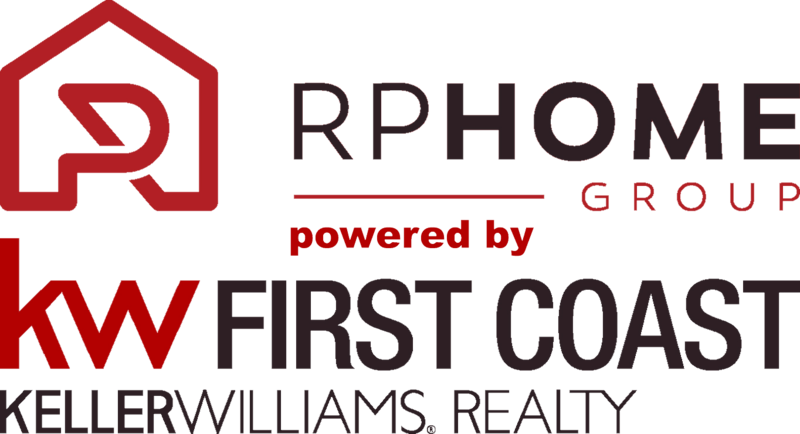 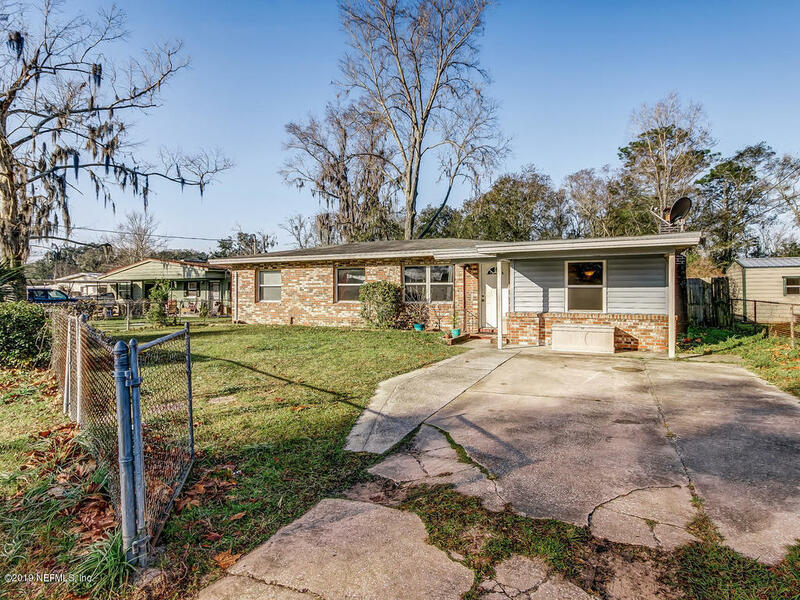 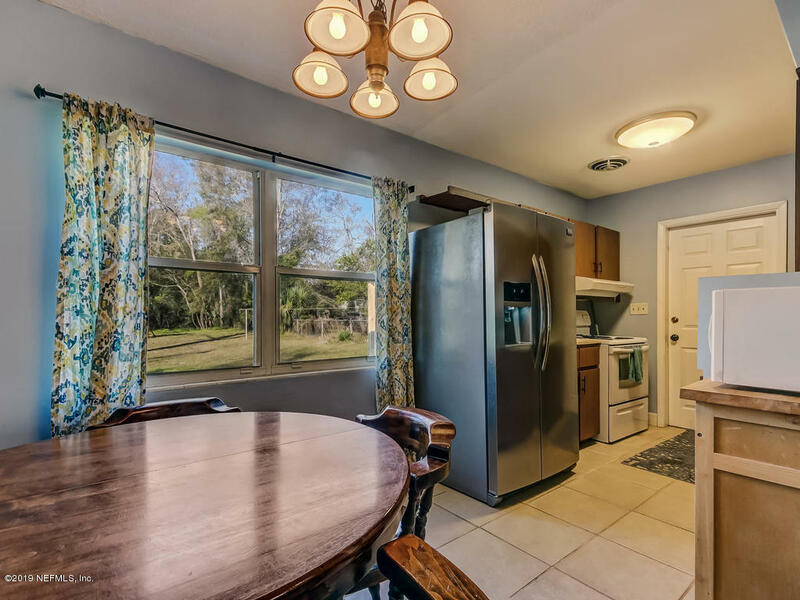 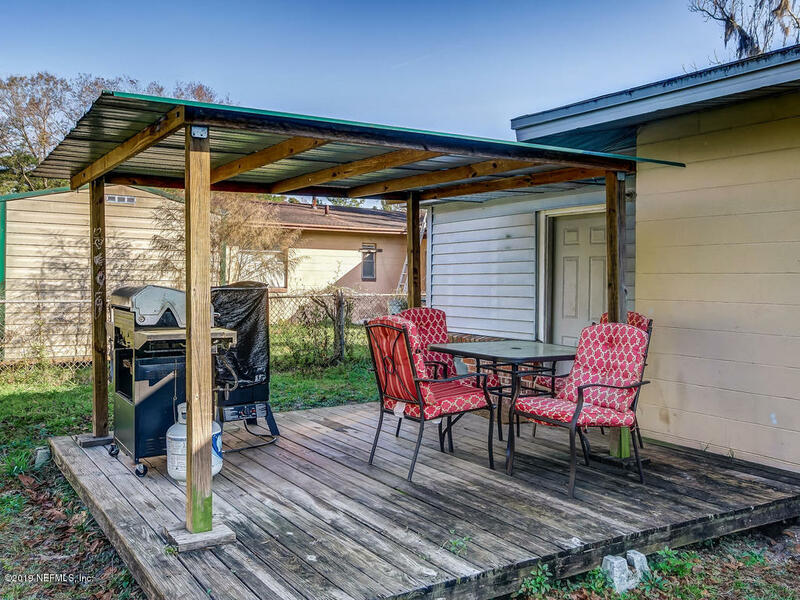 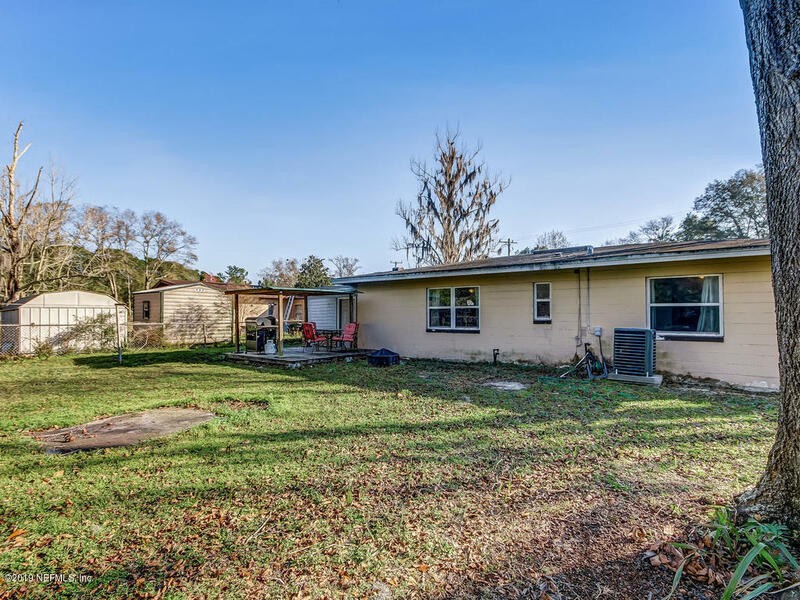 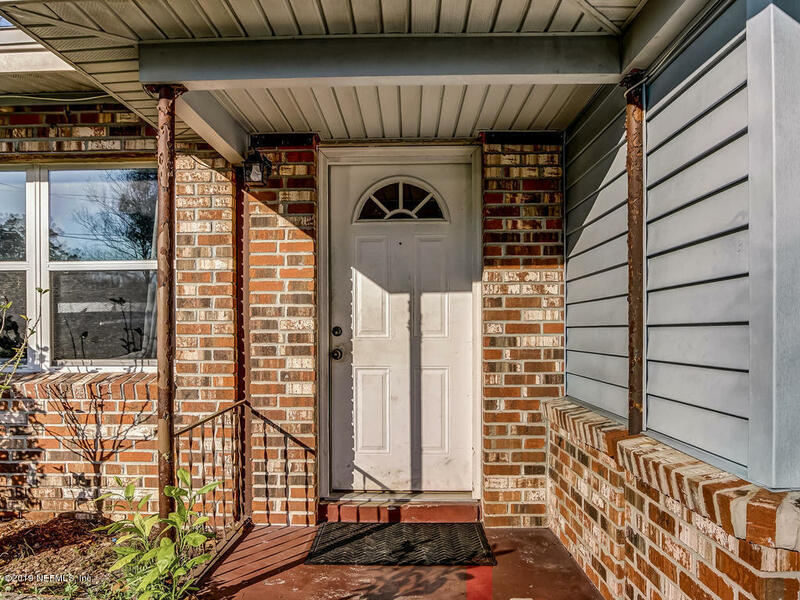 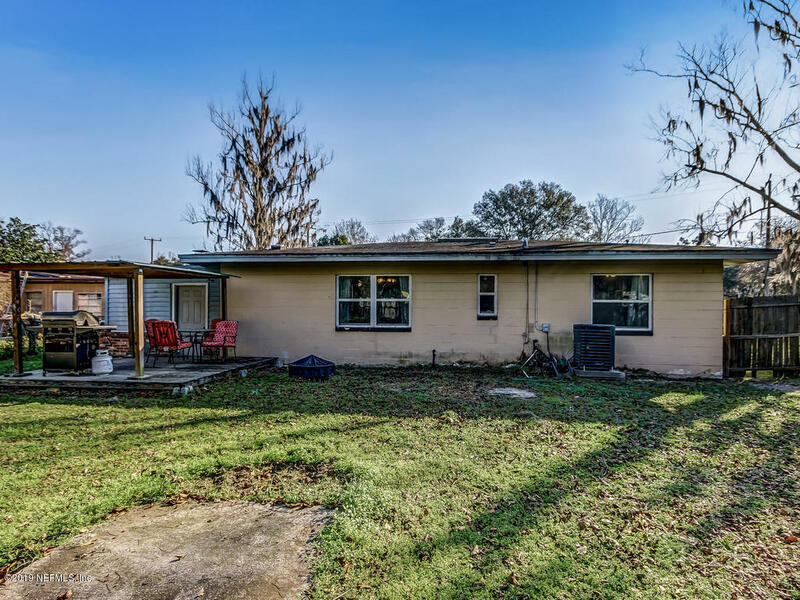 Great starter home, conveniently located to River City Marketplace, UF North and JIA! 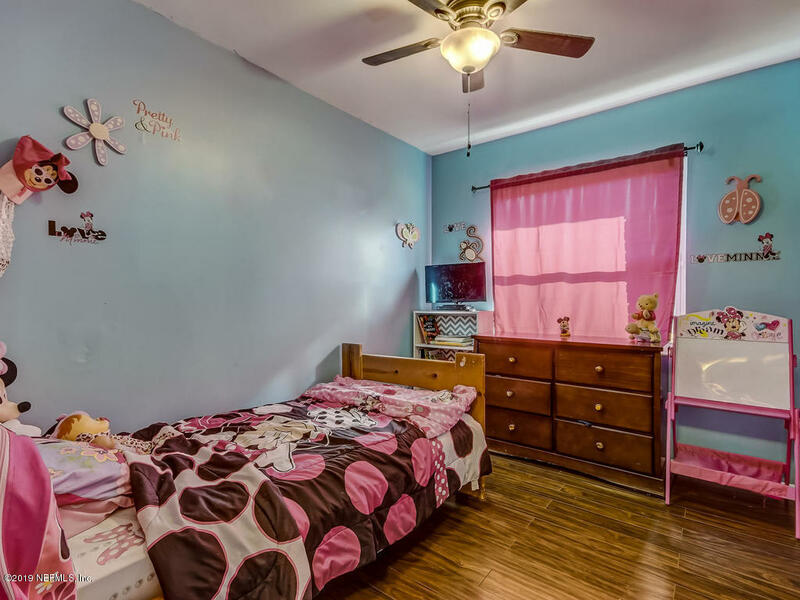 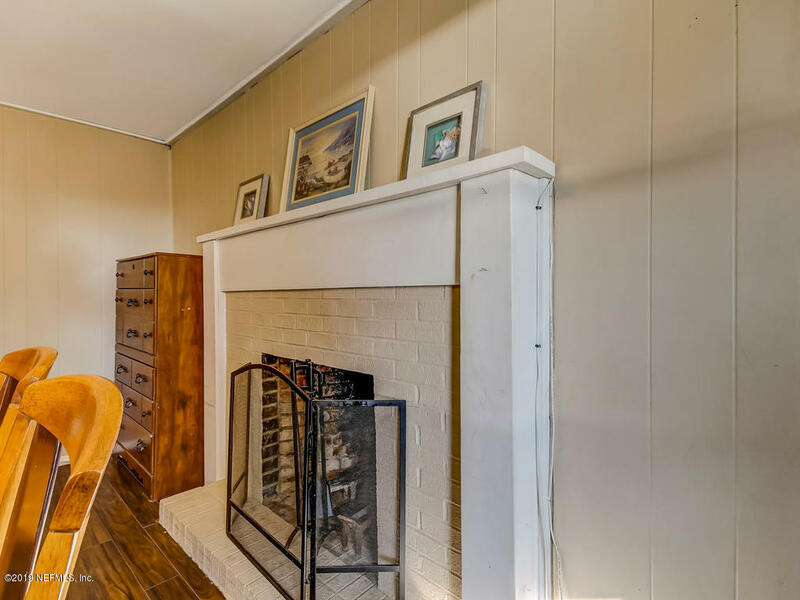 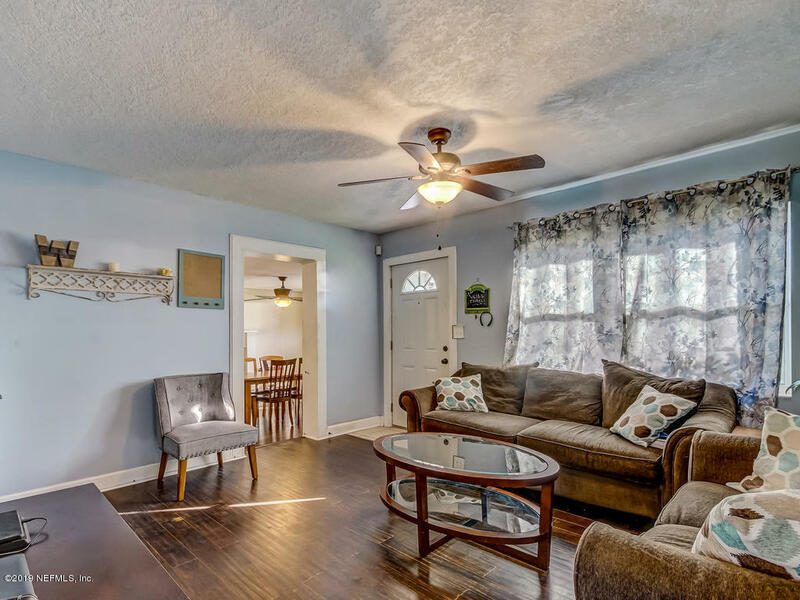 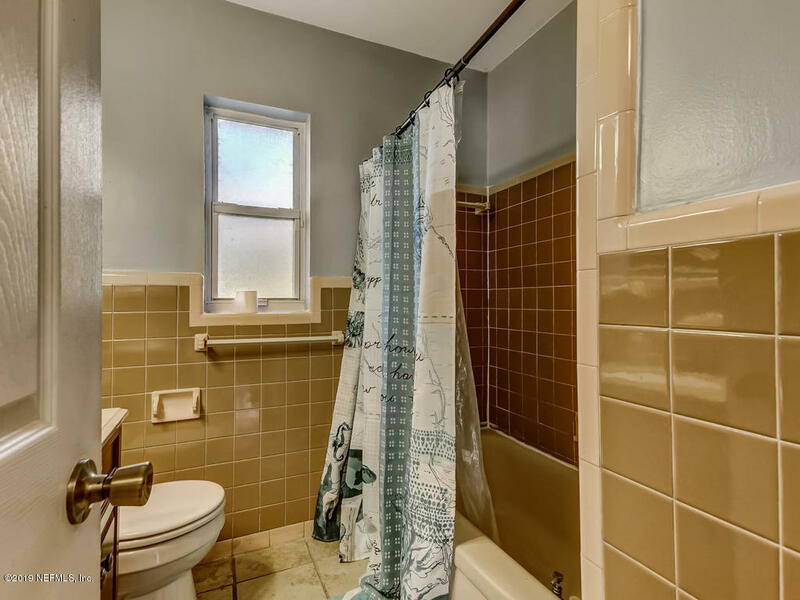 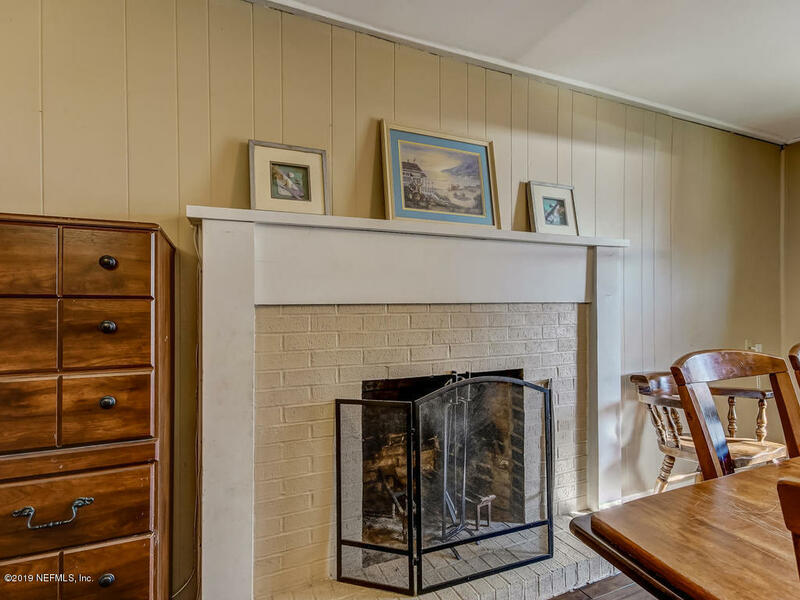 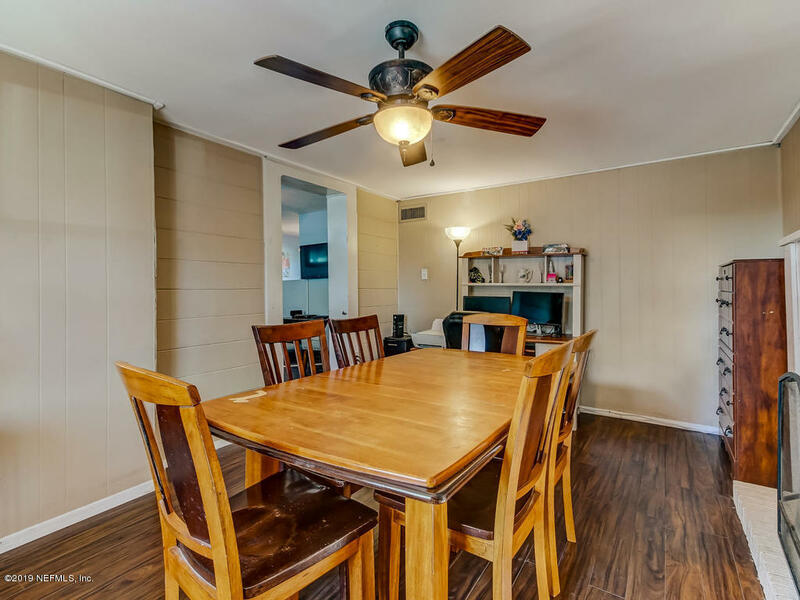 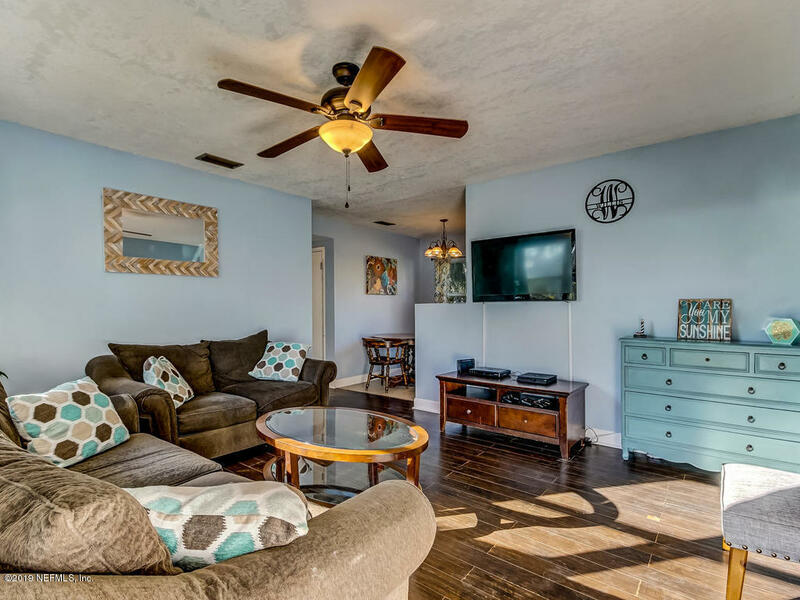 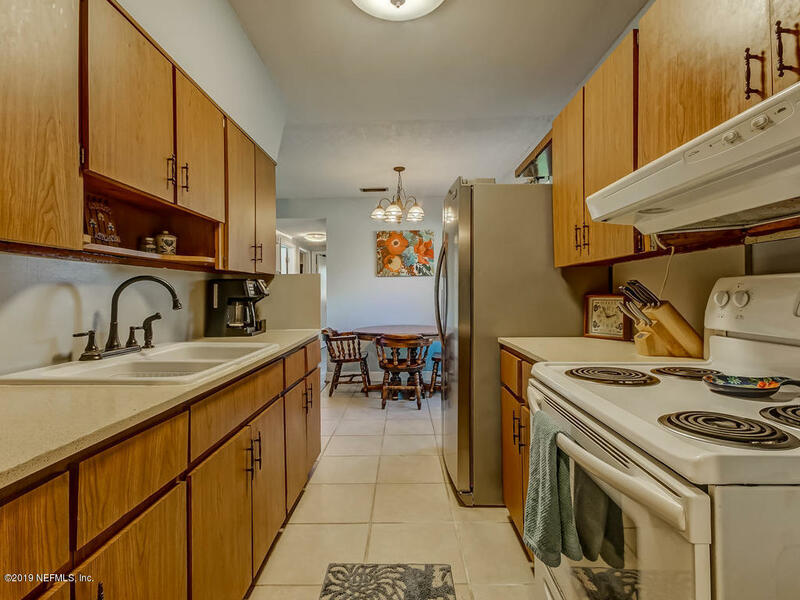 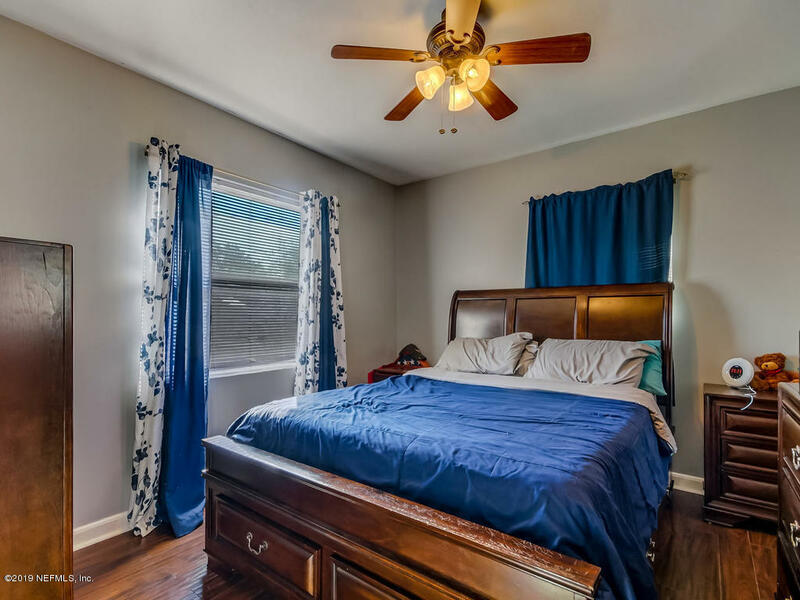 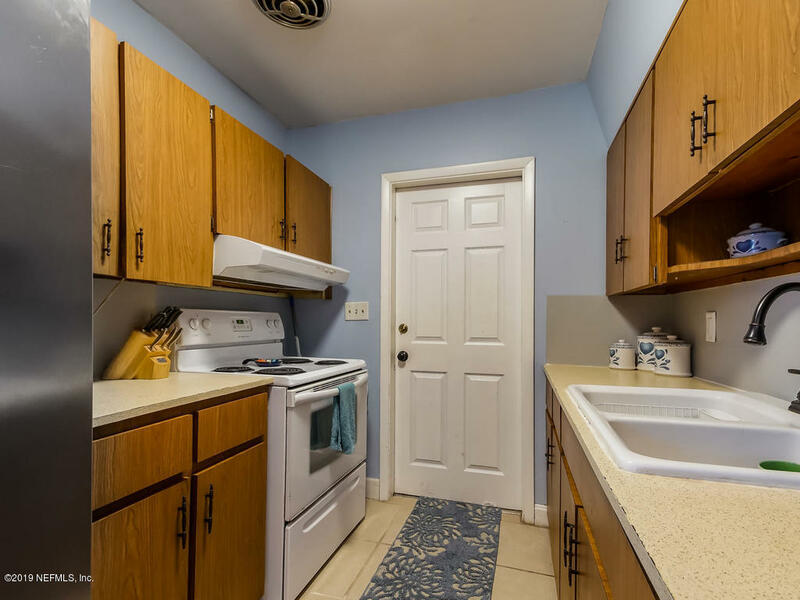 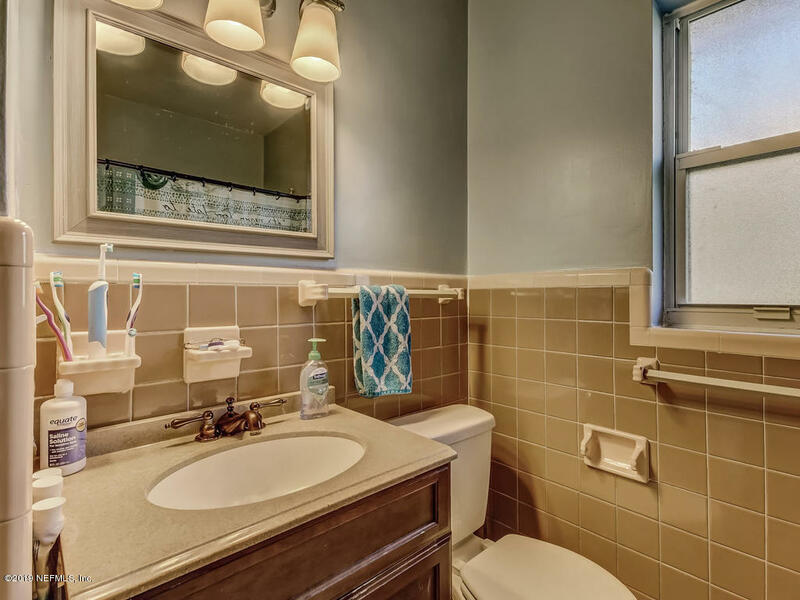 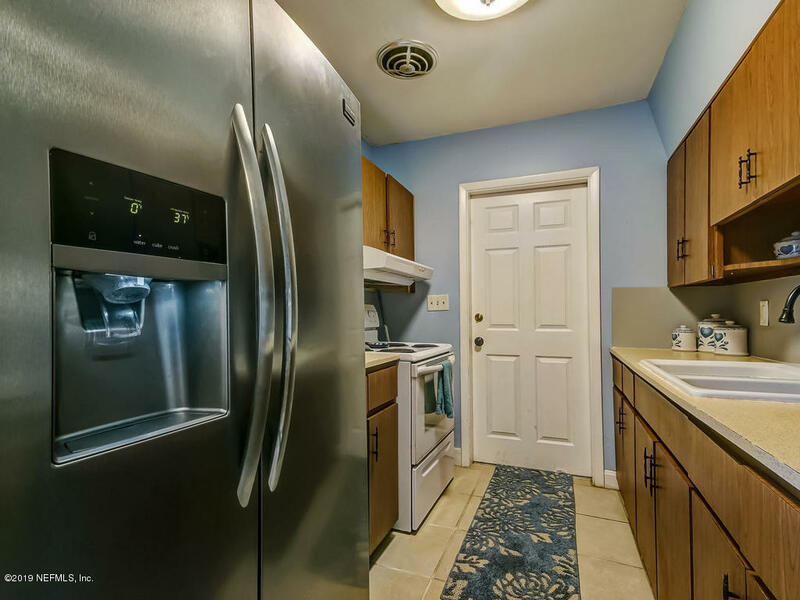 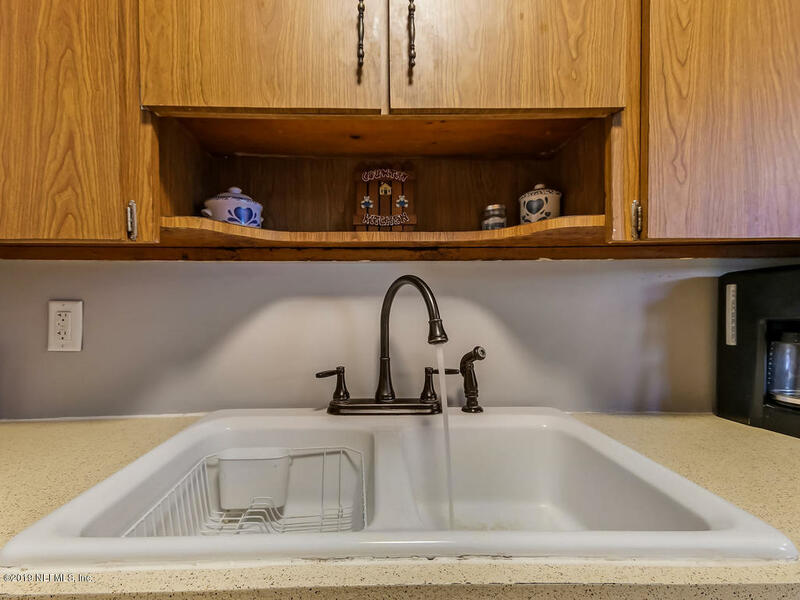 Home features new interior paint, new fridge and dryer, new A/C unit, new ceiling fans and bathroom fixtures. 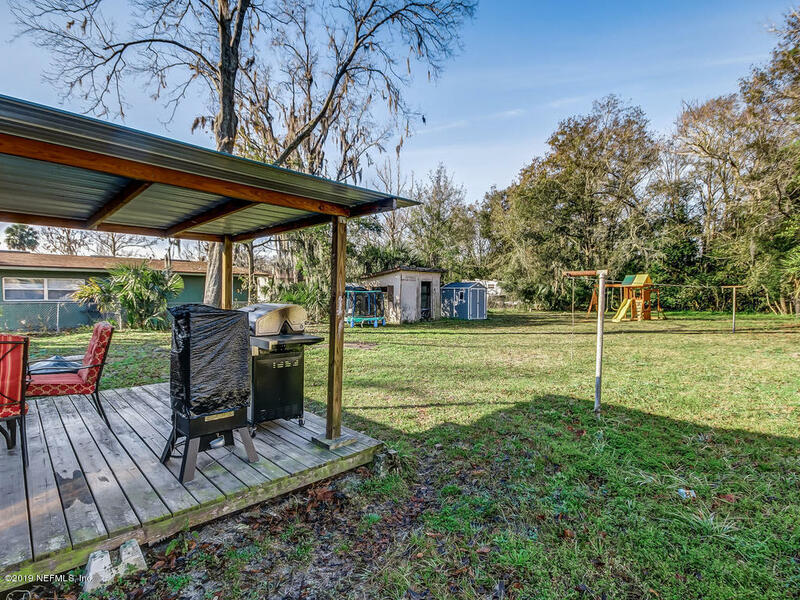 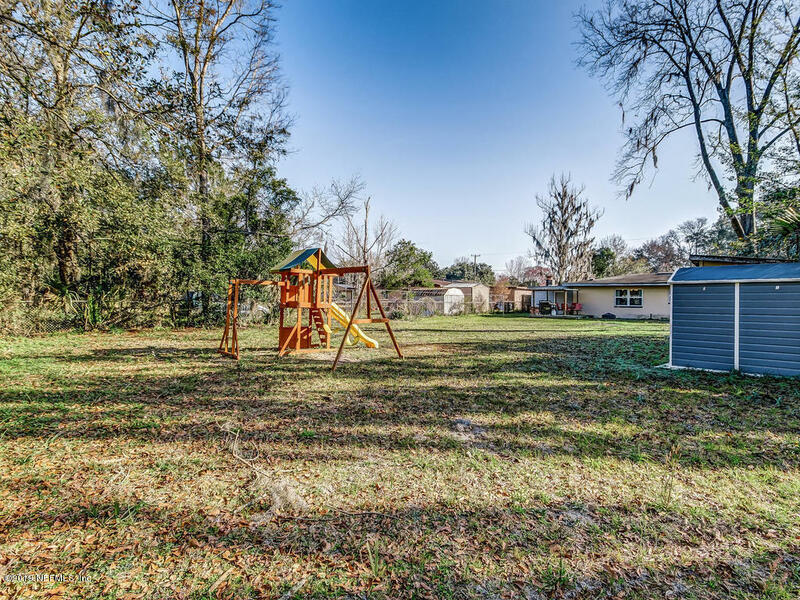 This home is great for entertaining, with large living/dining combo and huge fenced backyard with new shed and playset.